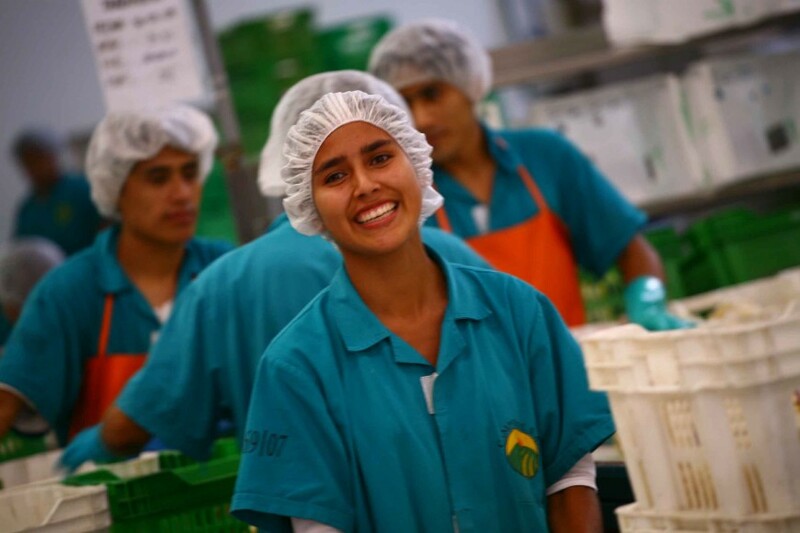 Peru’s Camposol, has been awarded first prize in the latest edition of the Good Labour Practices 2017 Award granted by the Ministry of Labour and Employment Promotion (MTPE) to companies committed to the defence, respect, and promotion of the fundamental rights of workers. The MTPE said the company received the award in recognition of its achievements in, and its commitment to occupational social responsibility, by exceeding the mere compliance with legal standards and further promoting the growth of a culture of peace between the workers and their employers. In particular, the Ministry praised the company’s Social Dialogue Model, which contemplates the cultivation of skills to facilitate the understanding and resolution of disputes between unions and companies in a direct, efficient and sustainable manner. Camposol said the model considers unions as “strategic partners in a win-win relationship that directly benefits workers, the company and society as a whole”.